It's been a rough day. You sit down, and take a break from all the adventuring. Out of the corner of your eye, you notice... blue? A bright, vibrant blue leaf comes gently floating in your direction. Curious, you decide that that break you took wasn't that important, and begin walking in the direction that the leaf came from. Soon enough, you realize you are in a different world. The grass is purple, the trees have a dark purple bark, and mysterious blue flesh. There's creatures which before were unimaginable wandering around you. 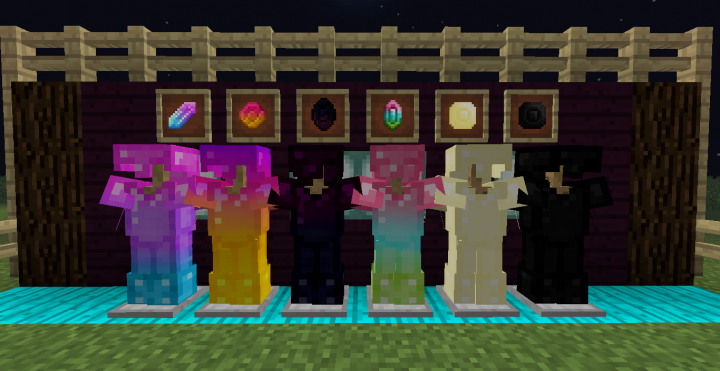 The Crystallia is a work in progress mod (Made in MCreator) based off my love for crystals and exploration, with updates coming at a sporadic rate; I am constantly making changes and updating things. 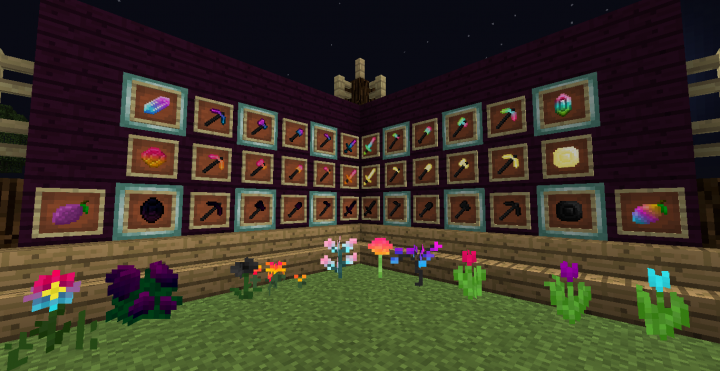 - Ability to craft vanilla items with modded wood varieties. - A new dimension, The Crystallia; a once peaceful world turned hostile, despite the light that shines. The dimension itself is accessible, but is heavily under work. The current dimension will soon be changed drastically, as it's only a placeholder. 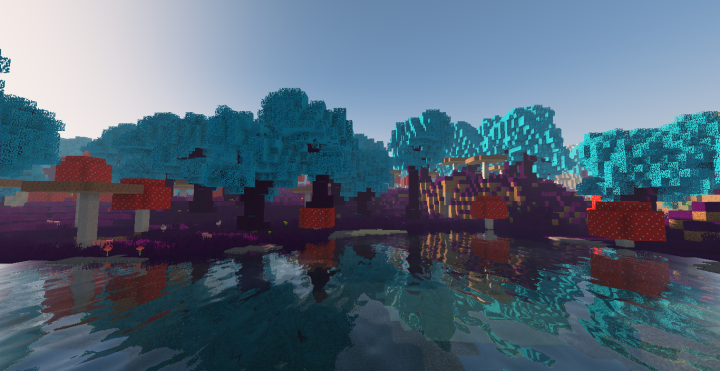 - New and better trees to replace the vanilla looking ones in each biome. 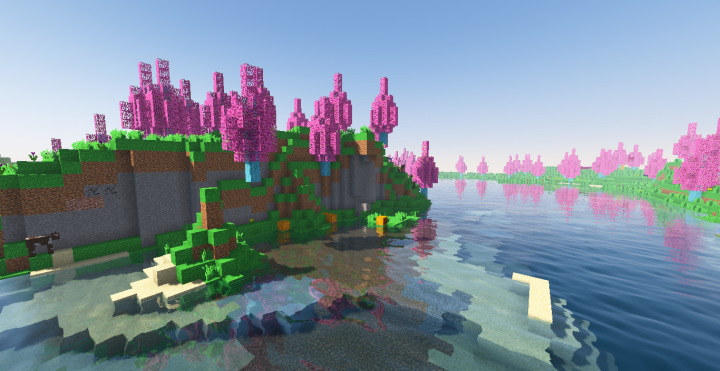 - Changed the way some flowers spawn in worlds. 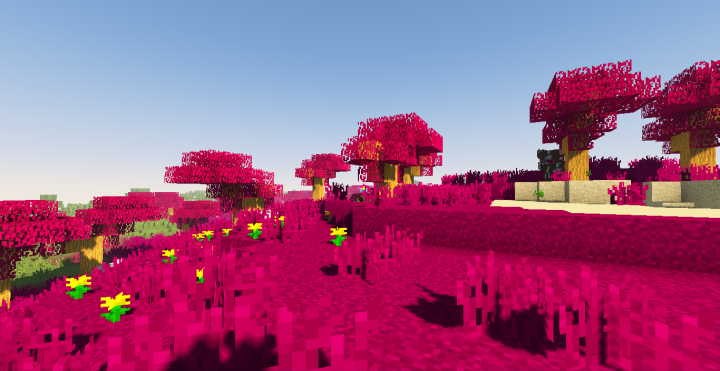 - Added Saplings! They have a 5% chance to drop when you break a leaf from a Crystallian Tree. 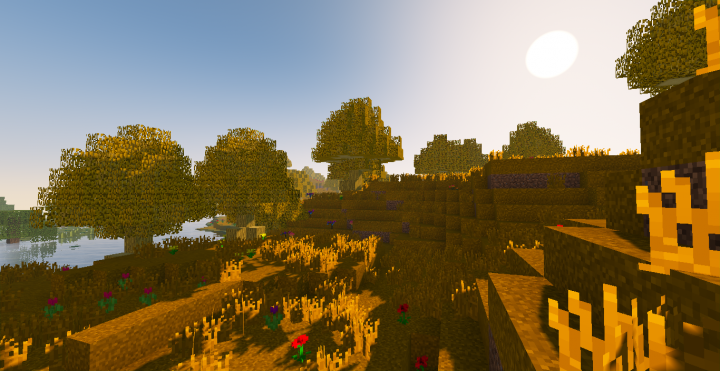 Saplings currently have no use, but will in the near future. 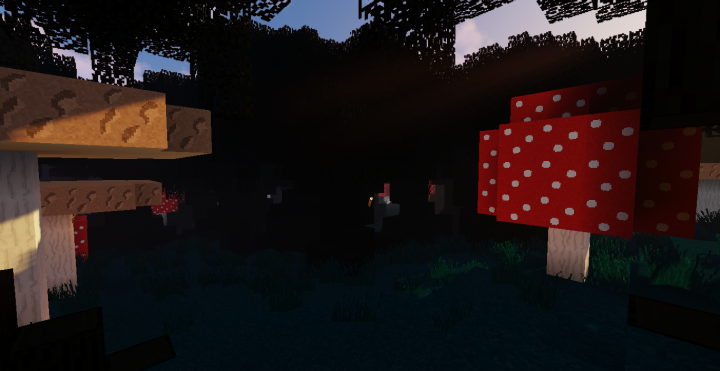 - Mushrooms have invaded the Luminous Acres. - Another hellish dimension, The Umbris. - More items you can make through the altar. To get started, grab a diamond pickaxe. Or a fist idk. Pickaxes are definitely more effective. 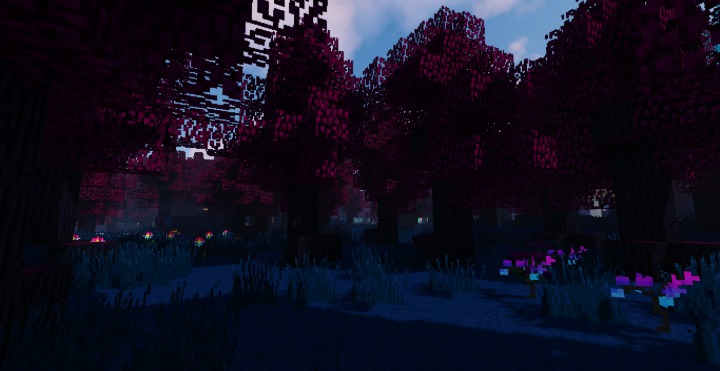 Traverse the lands until you find an Obsidian forest; this forest has trees as hard as obsidian, if it wasn't clear by it's name. Cut down a tree or two, or three, or the entire forest. Up to you! Craft the logs into obsidian sticks, just as you would normal sticks. Now you have to find Crystalli. This gem spawns below a certain y-value (But why would I tell you? It ruins the adventure! 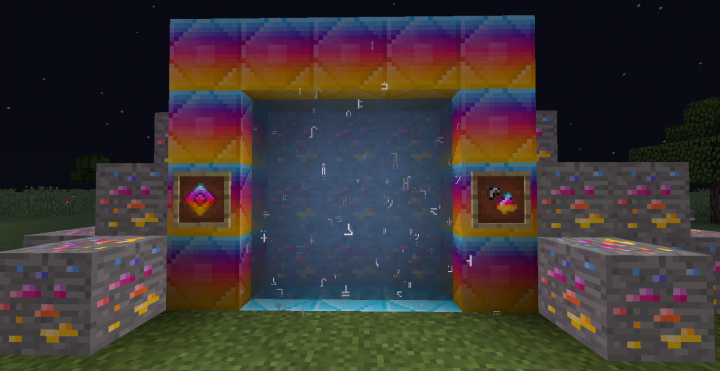 Mine the Crystalli, I hope you have a diamond pickaxe or a pick of the same harvest level (aka one that can mine obsidian). You also will need a few diamonds to make your first setof armor and tools. And now you're set! I recommend downloading JEI to look at all the available recipes! Andthat's all for now. I really do hope I did alright for my first mod. I will do my best to fix any problems and balance the mod, but for now, itis what it is. Also! This mod works fine on my laptop, but please if it is giving anyone of you who downloads it has issues let me know asap! Also Posted on the Official MCreator Website. Fixed a quick problem where leaves weren't actually dropping any saplings. WAAAAAH, that's nice! Keep on going, I am excited!